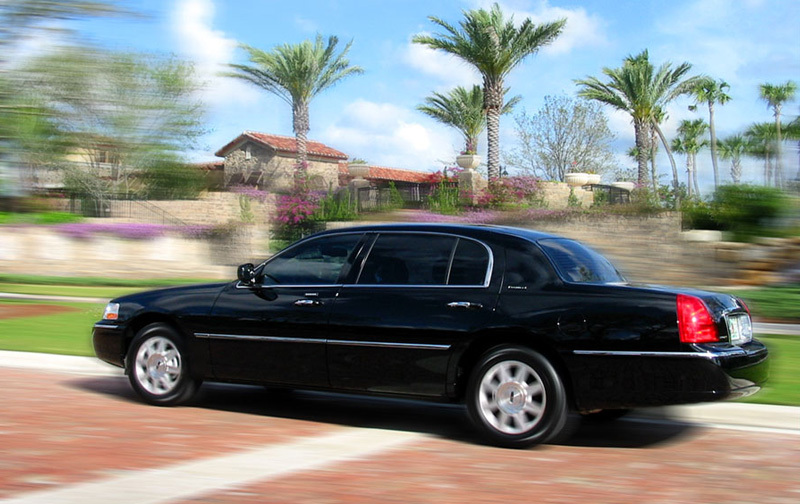 It is not uncommon we transport families and crew to and from private marinas and docks. 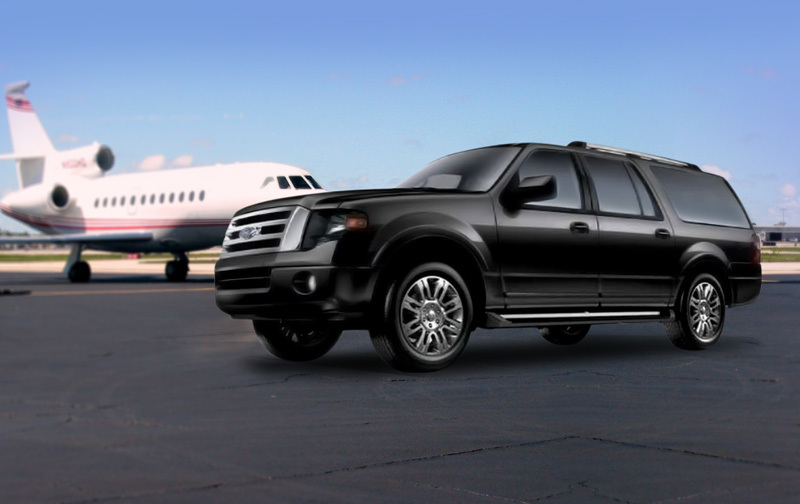 when arriving into South Florida from an airport or a hotel or residential pick up is reuired, We have the right vehicle for your transportation needs. Family Car Services Vans and SUVs are the perfect solution for moving luggage and supplies. Infant, toddler, and booster seats are FREE and available at your request. 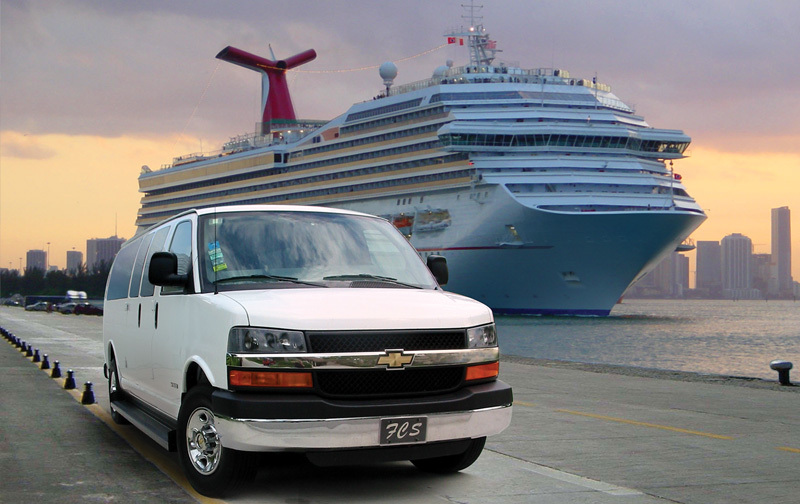 Airport Arrival Pickups - It's very common we pick passengers up from major local airports and transport directly to local cruise ship seaports and marinas. You can find our basic local airport info here:: Ft. Lauderdale Int. Airport, Palm Beach Int. Airport, and Miami Int. Airport. FCS also provides 24 hour transportation services for all private executive, and small commuter airports in South Florida area. For transportation info for South East Florida, general aviation airports, click here. US Customs Airport Arrival Pickups - All international flight arrivals with inside meet and greets require a $15.00 dollars customs fee plus parking. Your driver will always track your arriving flight number if and when track able. The US Customs fee covers the additional wait time for you and your belongings to clear inspection before meeting the driver. If you or your guest are NOT familiar with an airport, and do not have a domestic US mobile phone number, we strongly suggest having a driver go inside for a meet & greet. Airport Arrival Private Charter - If you are traveling via private charter aircraft, in most instances FCS can pick up and drop off at the door of the aircraft. For arriving aircraft It is important you provide the tail #, airport, and charter service you are using, with expected time of arrival. We will keep in contact with the charter service for in flight updates when available. US Customs Seaport Drop offs & Pickups - Port Everglades, Port Miami, Port Palm Beach. All cruise ship travel require a $10.00 dollars customs port fee for both your drop off and pickup. This covers port entry fees and the drivers time as you and your belongings clear inspection. 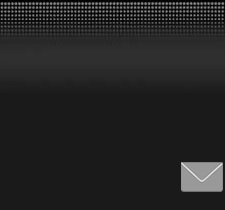 You are given 1 full hour wait time after your scheduled booking. It is important you inform us the arrival time your ship will dock. We will recommend the a scheduled pick up time for a driver to wait. It is impossible to know how long it will take you to clear customs inspection on your return. Drivers are NOT allowed to wait near the cruise ship terminals. A domestic US mobile phone number is the only method used to communicate with you and your driver to meet you curb side with the vehicle. For your safety and best experience always use properly licensed, insured operators and drivers when selecting a transportation service. Both Airports and Hotels are highly known for illegal operators to stage and solicit transportation services. If you are relying on a travel agency, hotel staff, valet, or porter to arrange for you , or your family's transportation, make sure they are calling a legitimate legal operator. 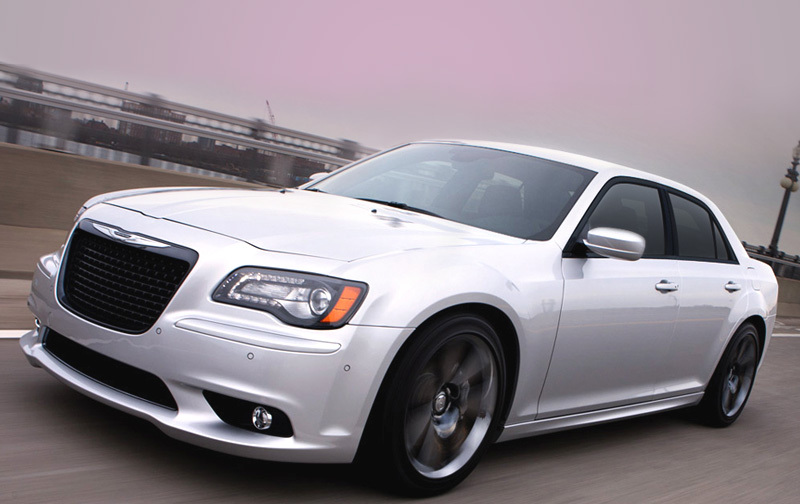 You may find more information about choosing your limo service click here. 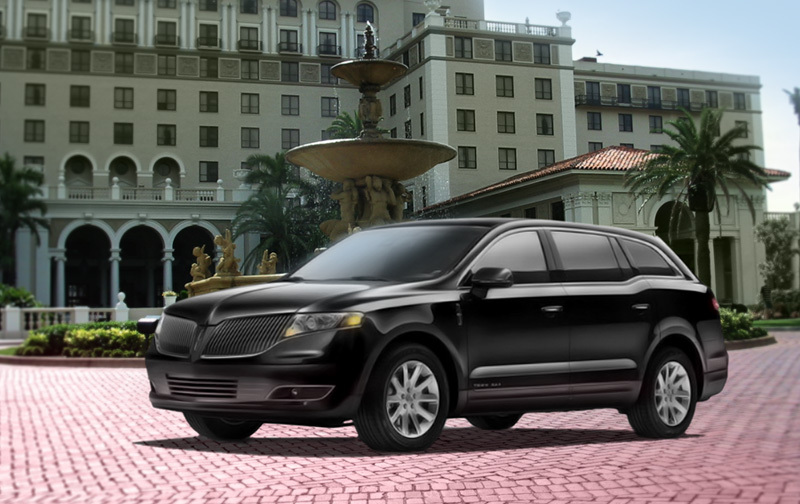 © 2014 Sea Air Limo Service Inc. Last updated:November 10, 2014. Designed by JET Studios Inc.